etectRx™ has developed a system to help clinicians and researchers track patient ingestion events. 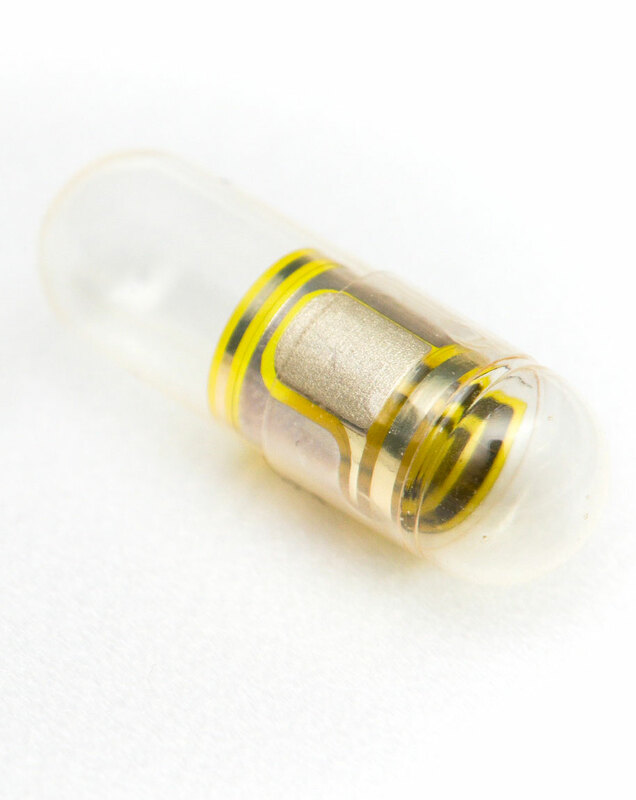 A standard gelatin capsule with an embedded ingestible wireless sensor. Communication portal for ID-Cap data. The ID-Cap System is currently only available for investigational use in IRB-approved clinical studies. This medical device has not received FDA clearance for marketing in the US. 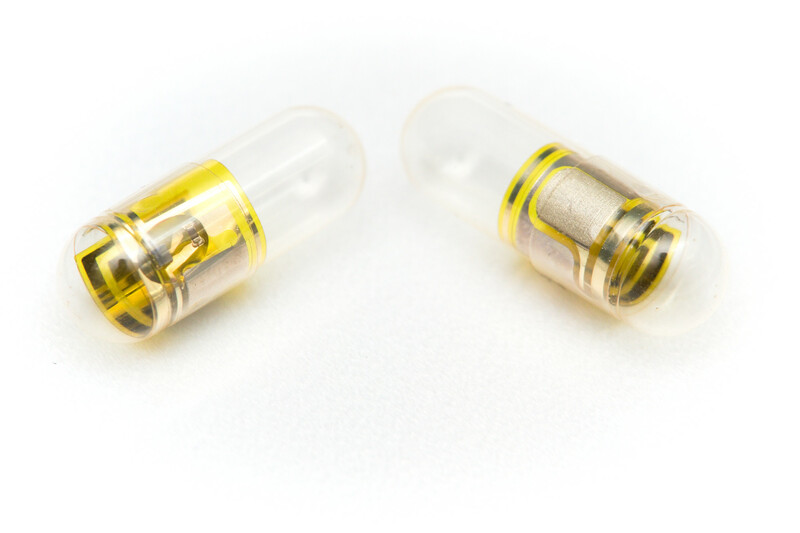 The ID-Capsule is a standard hard gelatin capsule with an embedded ingestible wireless sensor – the ID-Tag™. Each time an ID-Capsule is swallowed, the ID-Tag uses etectRx’s proprietary communications technology to transmit a very low power digital message from within the patient’s stomach. Patient friendly – It looks, tastes and feels just like an ordinary capsule. 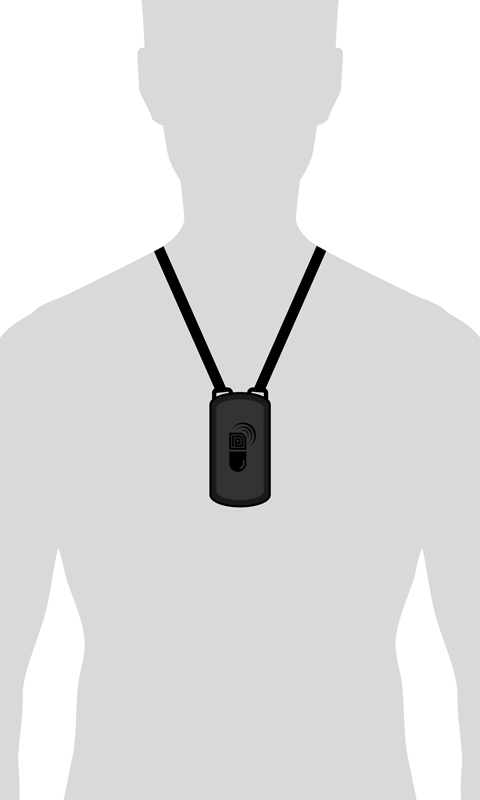 Communicates every dose – Communication between the ID-Tag and the Reader results in every ingestion being detected. The ID-Tag communications technology has demonstrated high reliability in multiple clinical studies. Self-powered – The ID-Tag is powered by the patient’s own stomach fluids. Leaves no trace – After the capsule dissolves, the ultra-thin, flexible sensor is naturally eliminated through the patient’s GI tract. 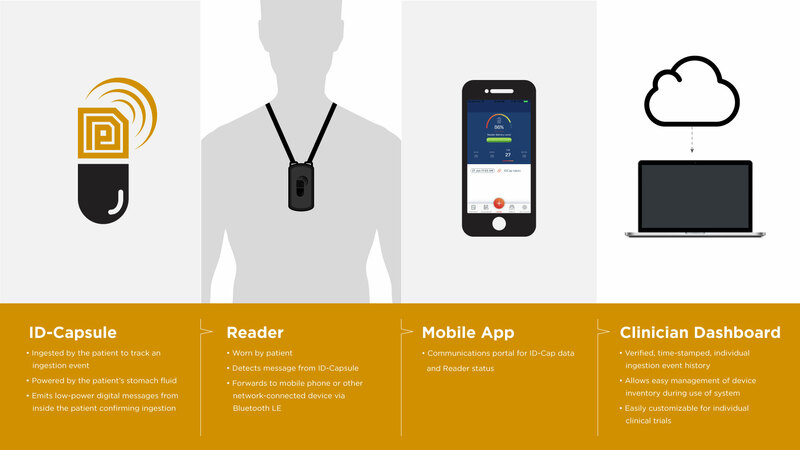 The Reader is a wearable device that detects messages transmitted from ingested ID-Tags and forwards them using Bluetooth technology to the ID-Cap App on the patient’s smartphone. Simple to use – Easy to wear and remove. Just put it on and go. Battery powered –Place the Reader on the wireless charging pad to recharge. Flexible – Can be taken off between doses. Comfortable – Small and lightweight, does not require adhesives or direct contact with the skin to receive messages from the ID-Tag. 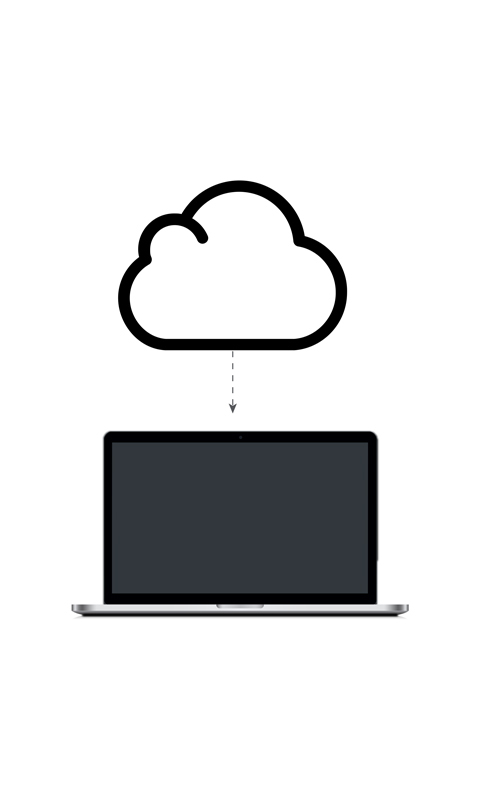 The ID-Cap App relays the messages received by the Reader to the cloud-based secure server. It allows patients to view ingestion events as they occur and displays ingestion event history. Ingestion history – The app displays ingestion event history for the patient. System status – The application displays battery status and reminders to recharge the Reader. The ID-Cap Dashboard completes the information flow that starts with the ingestion of the ID-Cap and provides the clinician or pharmacist with a total view of their patients’ ingestion events. 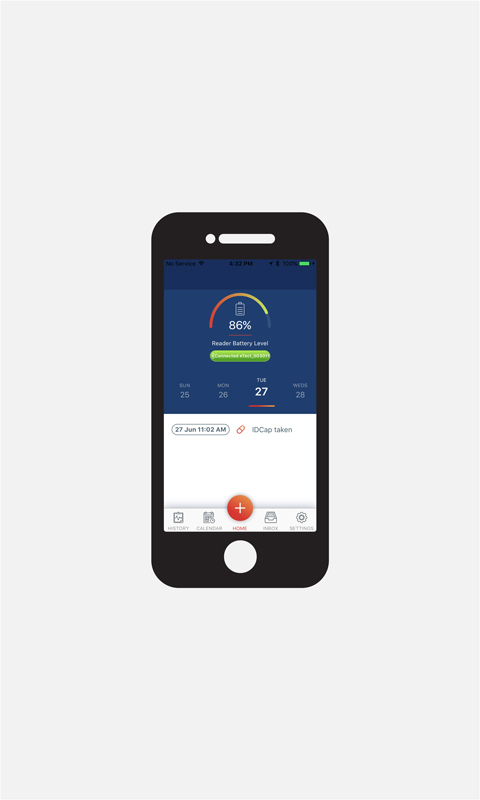 Individual patient management – Enables clinician to view, track, and trend patient ingestion events in real time. Population health analytics – Allows for efficient analysis of ingestion events across large groups of patients using the ID-Cap System. Clinical trial support – Allows for real-time monitoring of critical ingestion event data from clinical trial participants. Yes! I want to sign up to receive the etectRx eNewsletter. I understand I can unsubscribe at any time. etectRx does not sell or distribute your email address and personal information to any third party at any time.